Exotic Family : You must be specced as a Beast Master of at least level 65 to tame and use Core Hounds! Just to the west of Blackrock Stronghold. Phases out after a while. 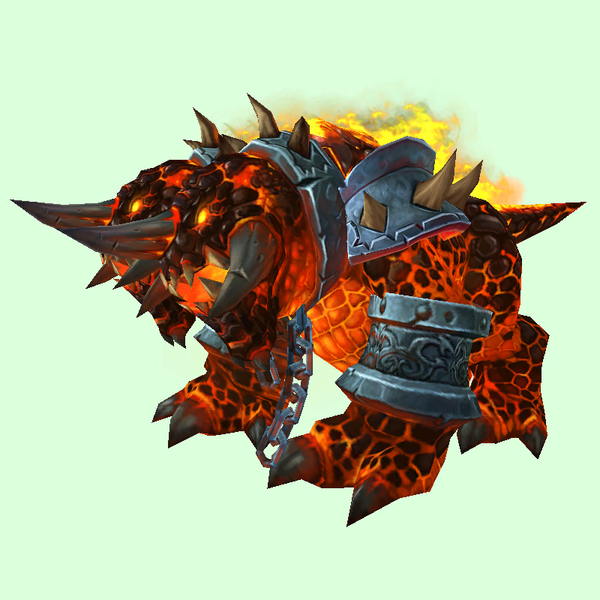 This version of the Ancient Core Hound is found in the scenario in which you recruit the Dark Iron Dwarves to the Alliance, so it's only accessible by Alliance players on that one occasion.